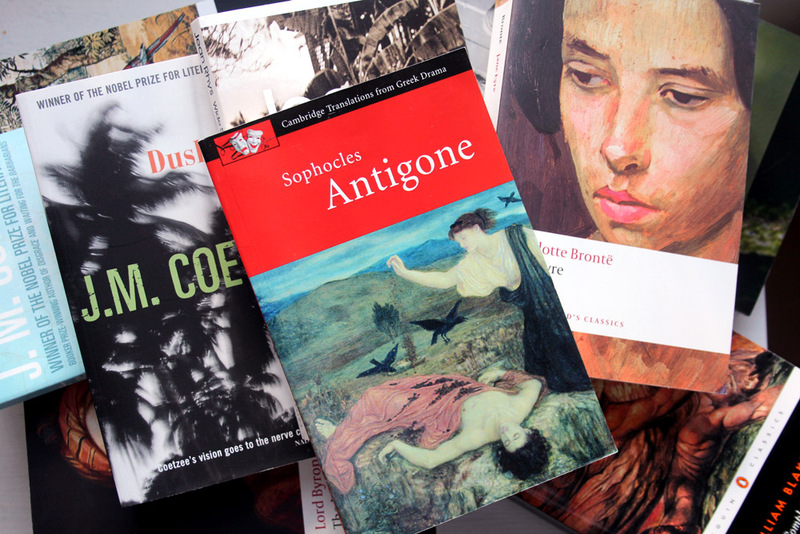 I know you shouldn't really judge a book by its cover but very often I can't help but marvel at beautiful designs, especially when they manage to capture the essence of the stories within so perfectly. 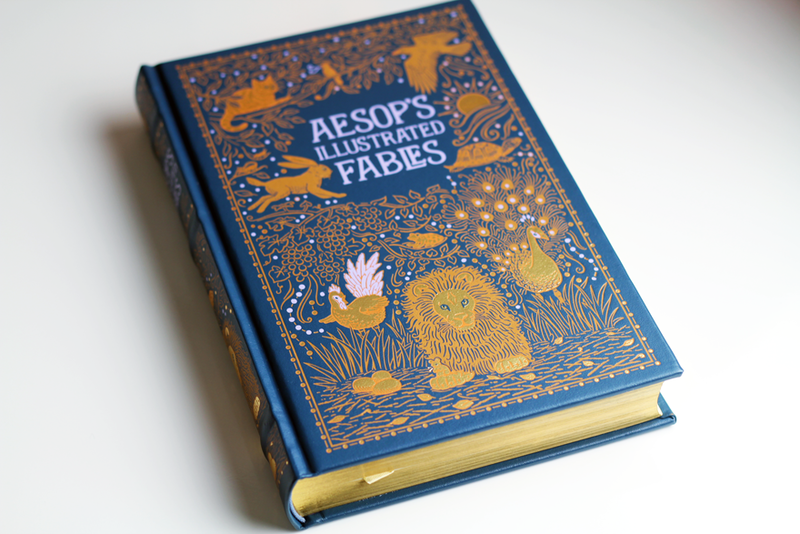 The whole Barnes & Noble Leather Bound Collection is gorgeous and my edition of Aesop's Fables has been one of my favourite books on my shelf ever since I bought it last year. 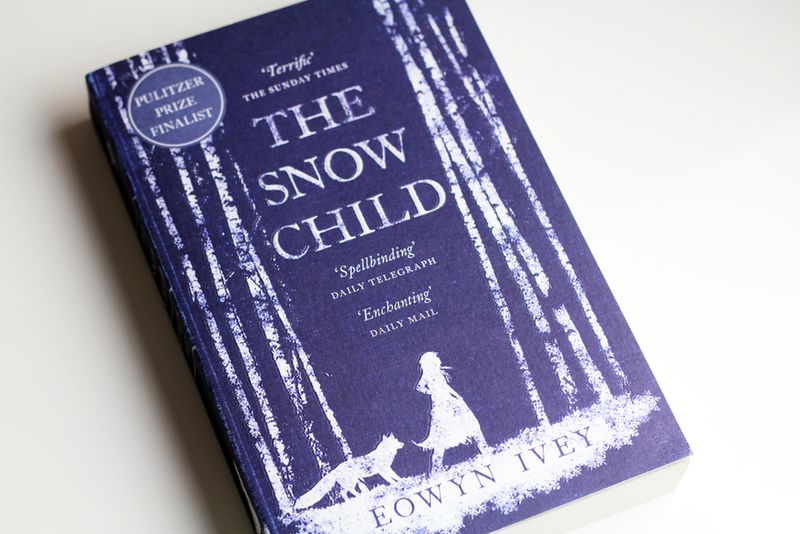 The deep blue and faded white cover of The Show Child gives me the same ethereal, magical feeling as the story has. 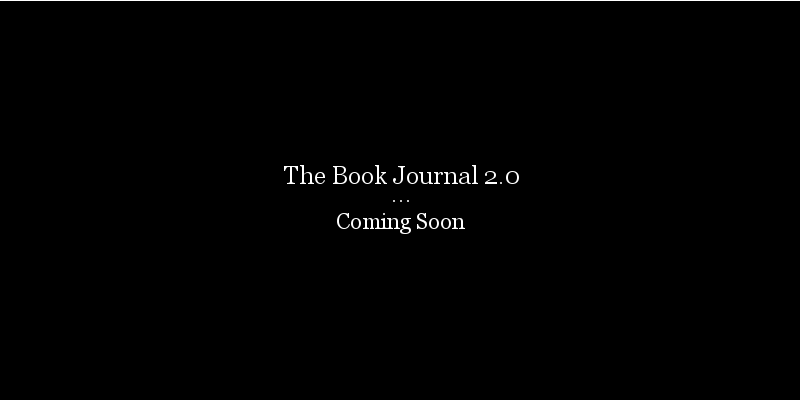 I think they've redesigned the cover now but I don't love it as much as this one. 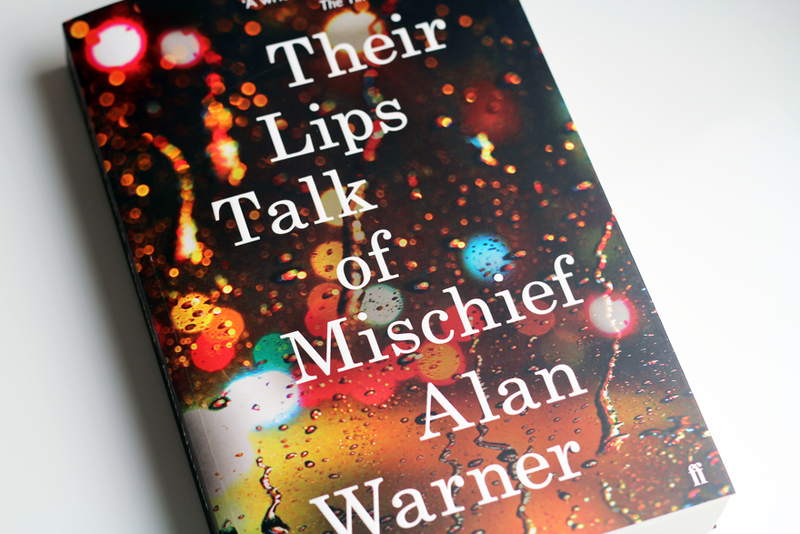 And I'm not sure how but the cover of Their Lips Talk of Mischief seems to perfectly reflect the atmosphere of the novel; it's a little abstract, a little moody and somehow very fitting. 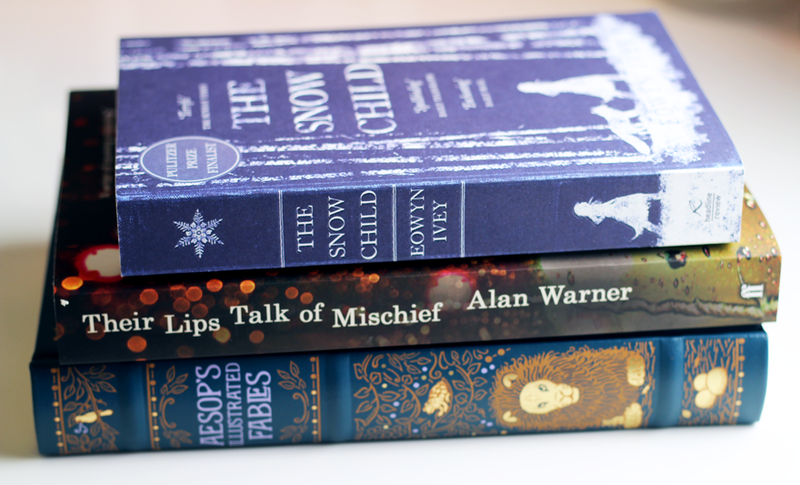 These books are stunning, especially The Snow Child. I literally bought The Snow Child because of the cover... 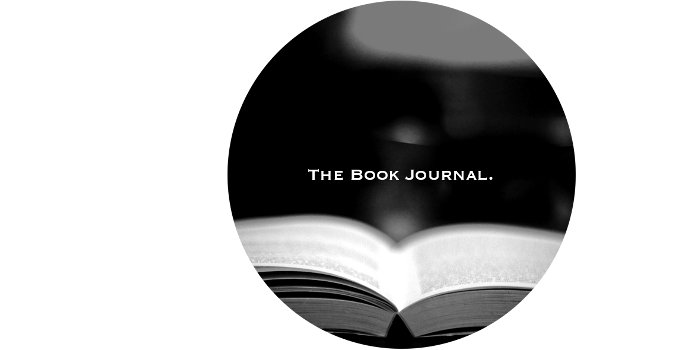 I've still to read it though!